Carolina Academic Press. Hardcover. 1611639255 Brand New! Usually ships within one business day! 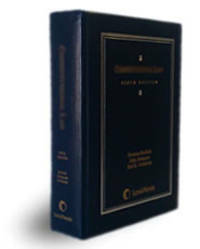 This item is: Children and the Law, Gardner, Hamilton, Dupre; 4th ed., 2017; hardcover; ISBN: 9781611639254. For fastest delivery, choose Expedited Shipping. We represent the Internet's largest independent legal bookstore! . New.